Recently, because global warming has become increasingly severe, CO2 emission regulations have become strict. Accordingly, there is an increasing demand for a combined cycle power plant that is eco-friendly and capable of high-efficiency generation using natural gas, which has a relatively low carbon content. In order to improve the efficiency of a combined cycle power plant by increasing the operating temperature, the durability of the hot-section components must be secured. Therefore, thermal barrier coating (TBC) technology has been applied. The TBC is damaged by thermal fatigue during operation. The delamination of the TBC could lead to core component damage. Therefore, studies on the prediction of TBC durability should be conducted before increasing the operating temperature. In particular, because the thermal fatigue life is affected by changes in the TBC structure, there is a demand for a durability evaluation technique that takes this into consideration. 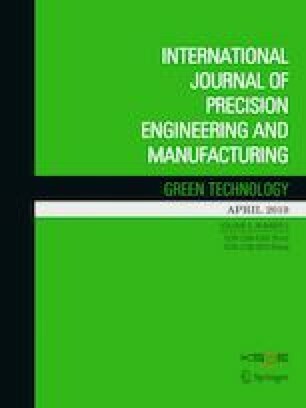 In this study, a thermal fatigue analysis was performed that considered the growth of the oxide layer, and a thermal fatigue life prediction equation for the TBC was derived based on the results. The thermal fatigue life was predicted, according to the change in the TBC structure, using the life prediction equation, and it was verified by comparing it with the thermal fatigue test results. This work was supported by the National Research Foundation of Korea (NRF) Grant funded by the Korea government (MSIP) (no. 2015R1A2A1A10055230).